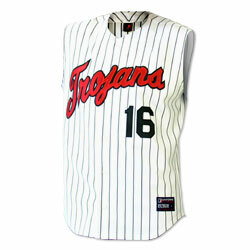 Baseball Jerseys | Button-up jerseys | Sleeveless jerseys | 2-button jerseys | Size chart, Trims, etc. 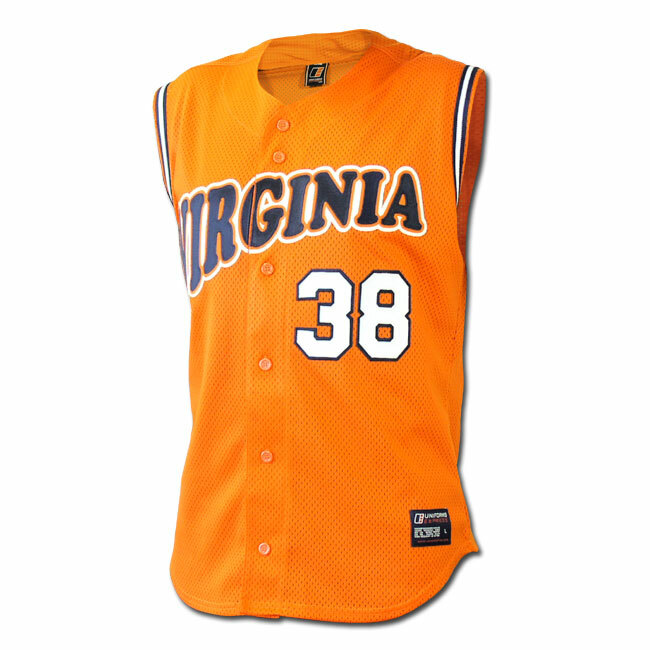 100% VISA® pro-weight polyester baseball jerseys with full button-up front, set-in sleeves, double stitching and extended rounded tail. 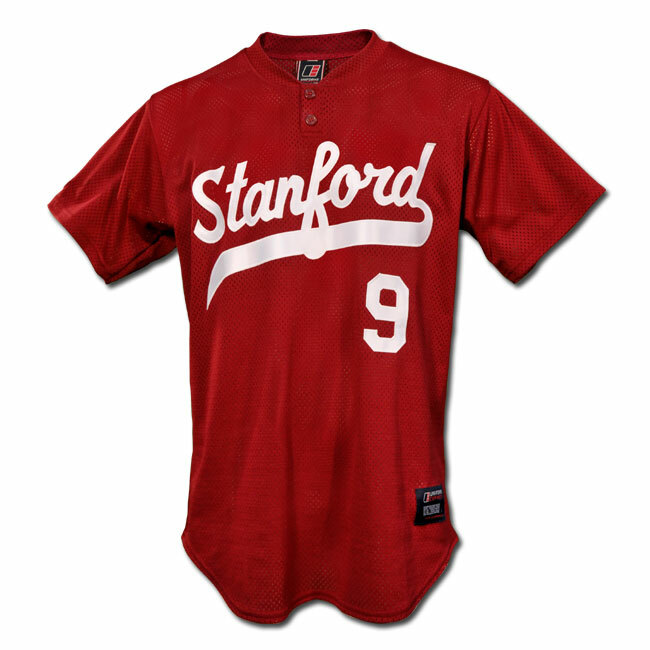 Raglan sleeves upon request. 100% polyester professional quality mesh 2-button placket baseball jerseys with set-in sleeves, double stitching and extended rounded tail. 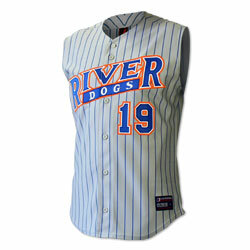 100% Pro-weight polyester baseball jerseys with woven pin-stripes, double stitching, full button-up front, set-in sleeves and extended rounded tail. 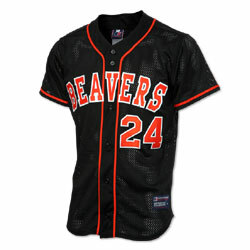 100% polyester, professional quality mesh baseball jerseys with full button-up front, set-in sleeves, double stitching and extended rounded tail. 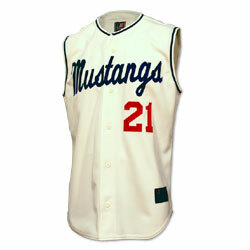 100% VISA® pro-weight polyester baseball jerseys with full button-up front, double stitching and extended rounded tail. 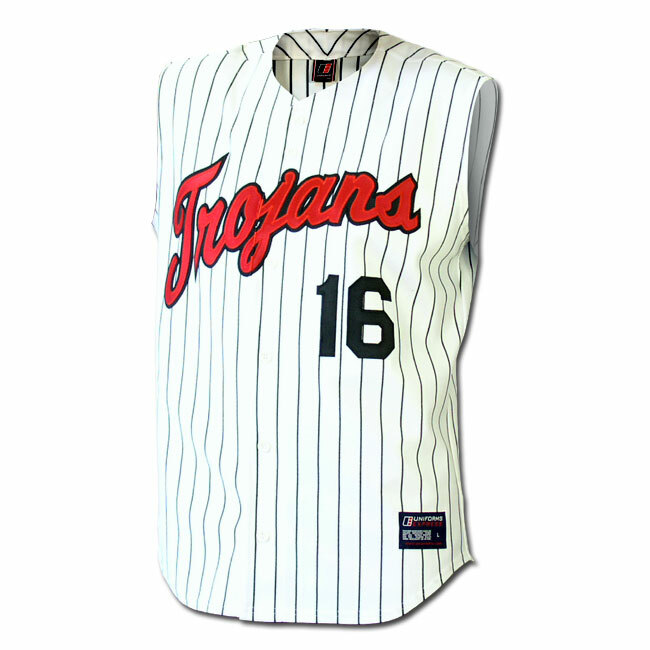 100% polyester professional quality mesh baseball jerseys, full button-up front, sleeveless, double stitched, extended rounded tail. 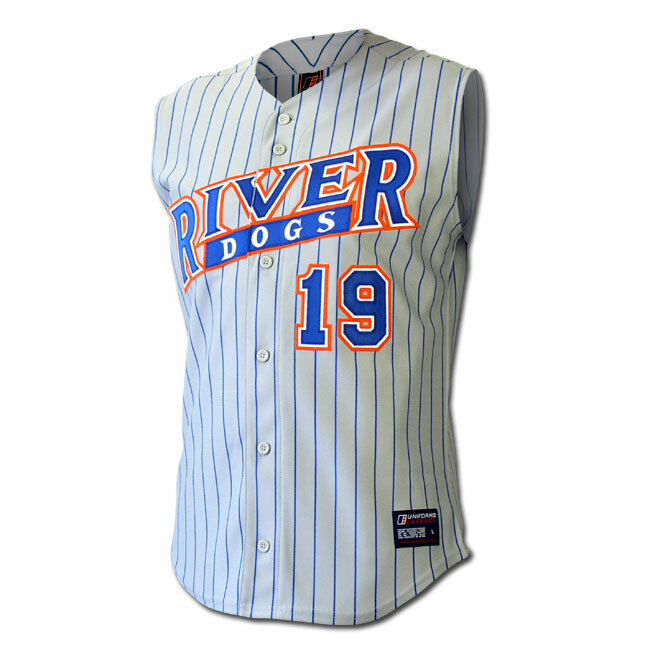 100% Pro-weight polyester sleeveless baseball jerseys with woven pin-stripes, full button-up front, double stitching and extended rounded tail. Team names are 1 line of lettering and there is no limit to the number of letters. No additional charge for tails. Number prices include 1 or 2 digit numbers. 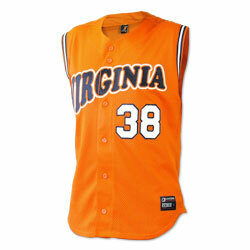 All prices are for orders of 12 or more. 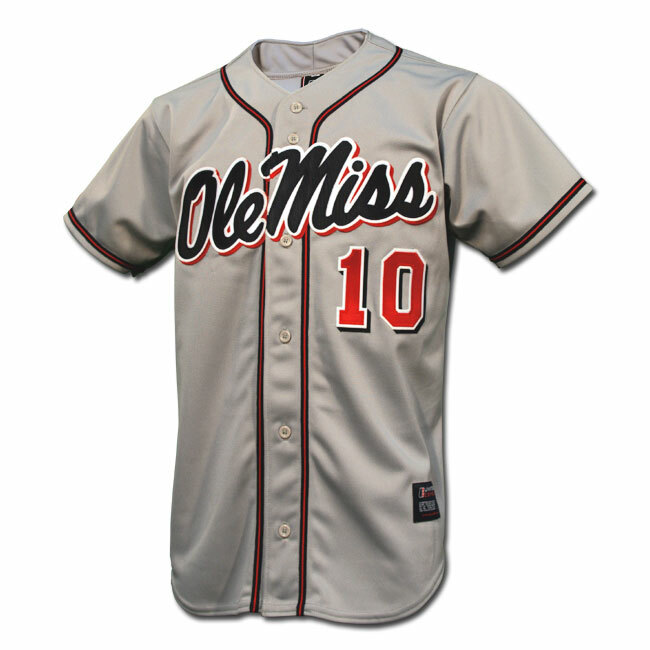 Repeat orders always pay 12+ price no matter what quantity they order . 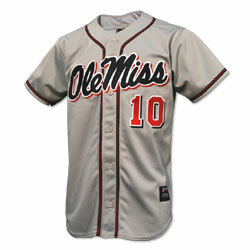 All 1st time orders of less than 12 will incur a 20% surcharge. 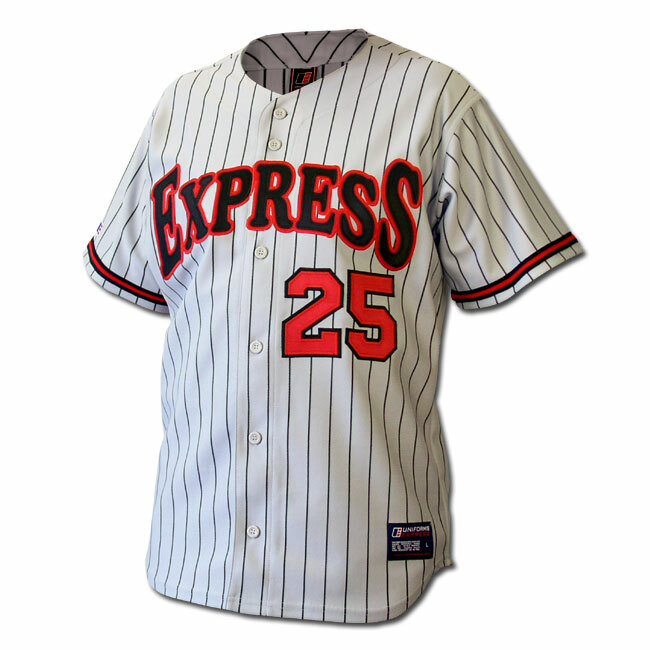 Uniforms Express is the leading manufacturer of custom baseball jerseys and custom youth baseball jerseys, as well as custom baseball uniforms and custom youth baseball uniforms. From youth baseball uniforms for little leagues to custom baseball uniforms for D1 college programs and semi-pro teams, we’ve got you covered. 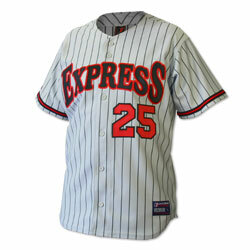 Uniforms Express simplifies the process of designing, ordering, and receiving custom youth baseball jerseys by guaranteeing the highest quality products, service, and most of all, on-time delivery. 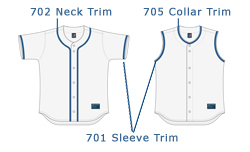 Call us today and let us show you why programs around the world have trusted us with their uniform order for over 17 years.